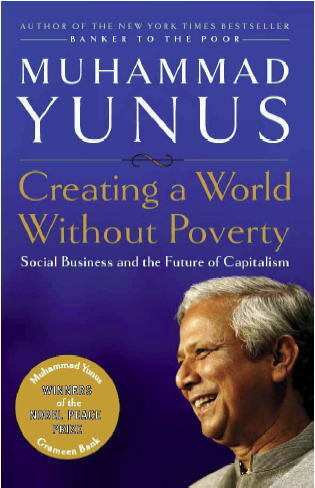 This entry was posted in Books, concept, empowering people, innovative partnerships, microfinance, MicroFranchising, social entrepreneurship on February 29, 2008 by microfinance. Naoko works in the intersection of money and meaning as an advisor on microfinance, impact investments and social entrepreneurship. Digesting and expanding on the learnings from Singularity U. We are just getting started….